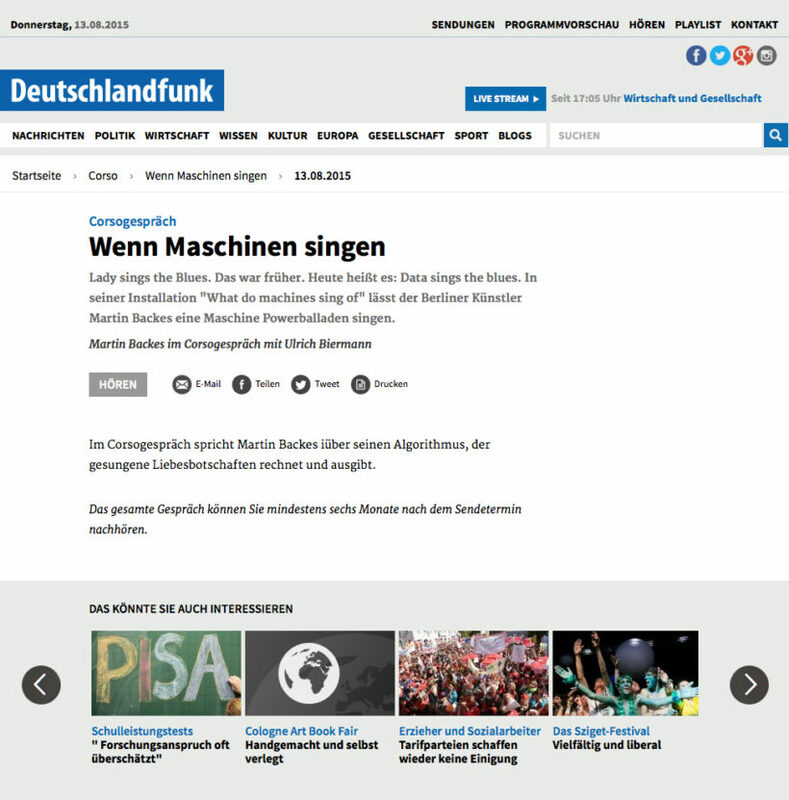 I had the pleasure of being interviewed by Radio Deutschlandfunk (Corso – Kultur nach 3) about my latest artwork ‘What do machines sing of?‘. The interview is now available online as Audio-on-Demand. 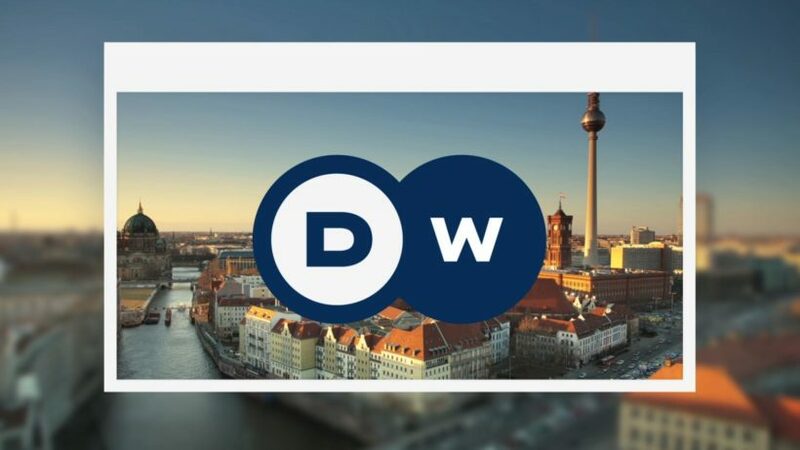 Last week I was interviewed by Deutsche Welle Germany in the context of the networking platform launch ARTCONNECT BERLIN. 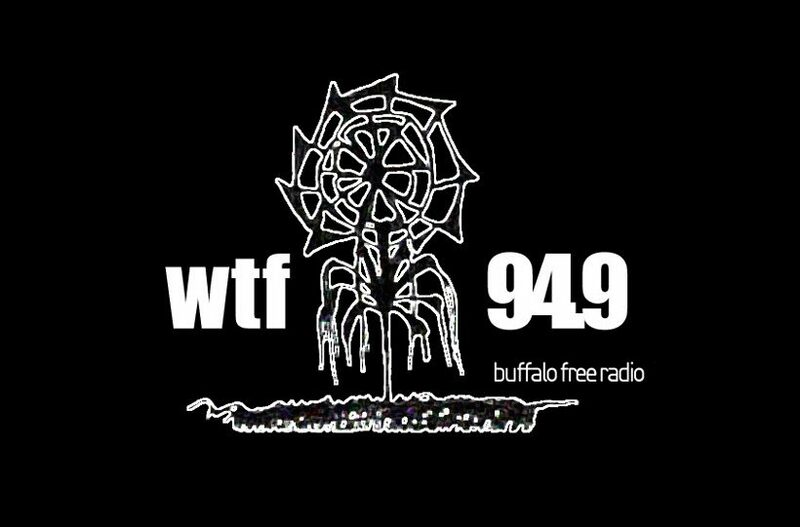 On October 25, 2010 I was a featured artist on The Soundscape, a new show on WTF 94.9 Buffalo Free Radio focusing on experimental music of all kinds.